I am sure, you have heard of Special Olympics. It all began in the 1950s and early 1960s, when Eunice Kennedy Shriver saw how unjustly and unfairly people with intellectual disabilities were treated. She also saw that many children with intellectual disabilities didn’t even have a place to play. 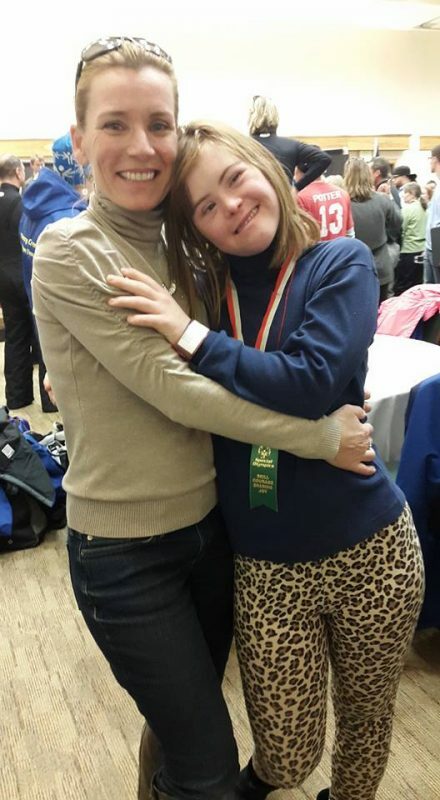 She decided to take action and founded Special Olympics. 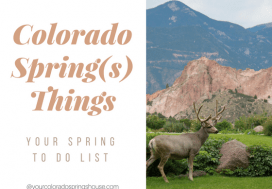 Shelly Shepard is a very dedicated volunteer in the Colorado Springs special needs field. Shelly is the mother of Austin Shepard. Austin Shepard, was 10 years old when he was hit on the left temple by a hard thrown baseball. After a 2 1/2 month coma he slowly recovered and has accomplished many things: He started a company Bump On The Head, LLC and You Inspire Me! Speakers Bureau. His tremendous journey inspired Shelly and Dallas Shepard to start Harmonized Brain Centers helping other families coping with and improving lives affected by brain trauma. Check them out. Dallas and Shelly have become very active in many Special Needs groups and their strong support is very needed and appreciated. One of the groups receiving their attention is SPECIAL OLYMPICS. Anna has mountain biked before but mainly skis and plays tennis right now and one of these days I am hoping that we have the time to also get her into the cheer team. The impact this program has had on her life has been tremendous. Therefore, I would like to introduce Special Olympics COLORADO to invite your special athlete to join and invite you to join the thousands of volunteers to make this happen! Last year our athletes came home with Gold, Silver, and Bronze medals and a 4th place ribbon. They competed in skills, singles, doubles and Unified Doubles, which is where a typical athlete plays with a Special Olympics athlete, and boy were the Unified Partners blessed as were the athletes! A great time was had by all! Colorado Springs Special Olympics Tennis team has had 2-3 players max. 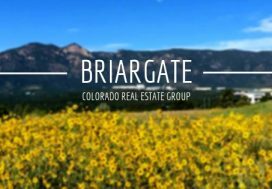 With such a great tennis community, our coach/volunteers believed that Colorado Springs had much more potential. Last year we brought 12 athletes (out of 16) and 3 Unified Partners to State Competition! Go Fireballs! We also had an amazing 14 volunteers at one time or the other during last summer’s tennis season and we couldn’t do it without them. Special Olympics tennis is a three to four month sport (May (early practice), June (practice), July (practice & Area Competition), and August (State Competition) but we decided to go year round and have been practicing Monday afternoons. 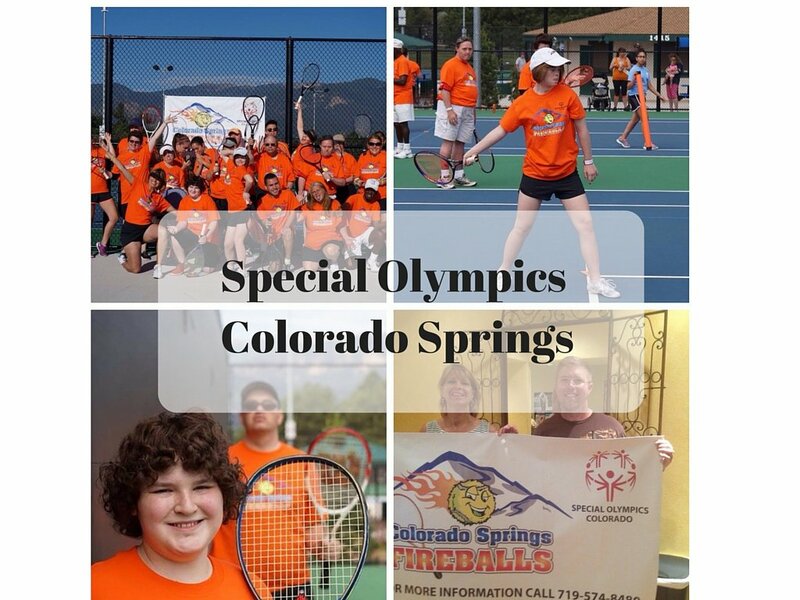 If you, or someone you know, is looking to volunteer for Special Olympics tennis as a coach, volunteer, coordinator, fundraiser, or Unified Partner, please call me at 719-661-6422 or email me at shelly@HarmonizedBrainCenters.com. High school and college students make great volunteers and we can help them achieve their summer volunteer hours requirement. Starting in June, we usually have one morning practice (Wed. or Thurs) and one afternoon practice (Mondays). 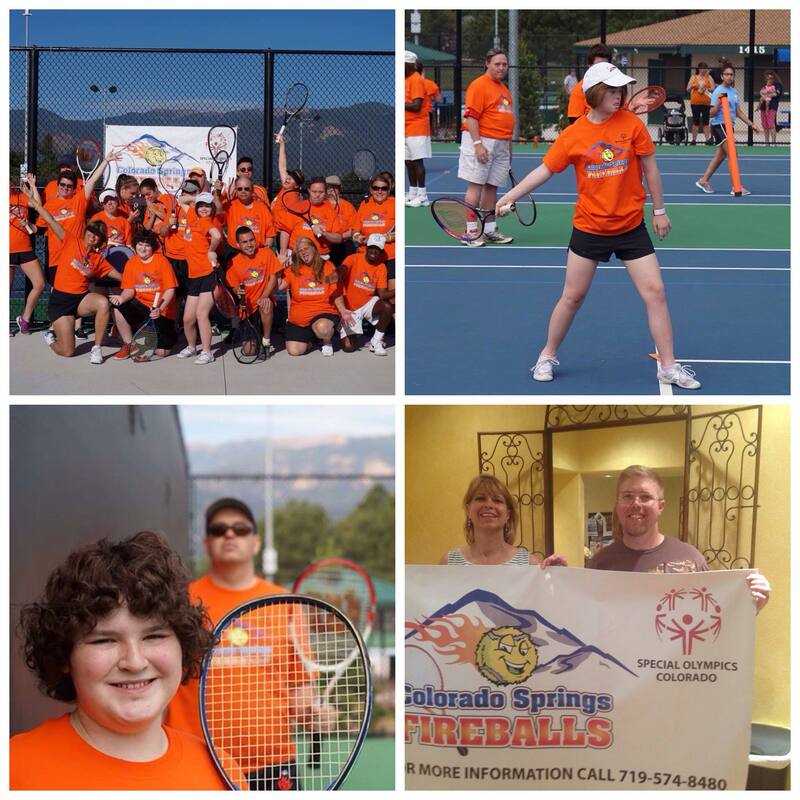 We are always accepting donations year round for our Colorado Springs Fireballs Tennis Team (or any team :-). 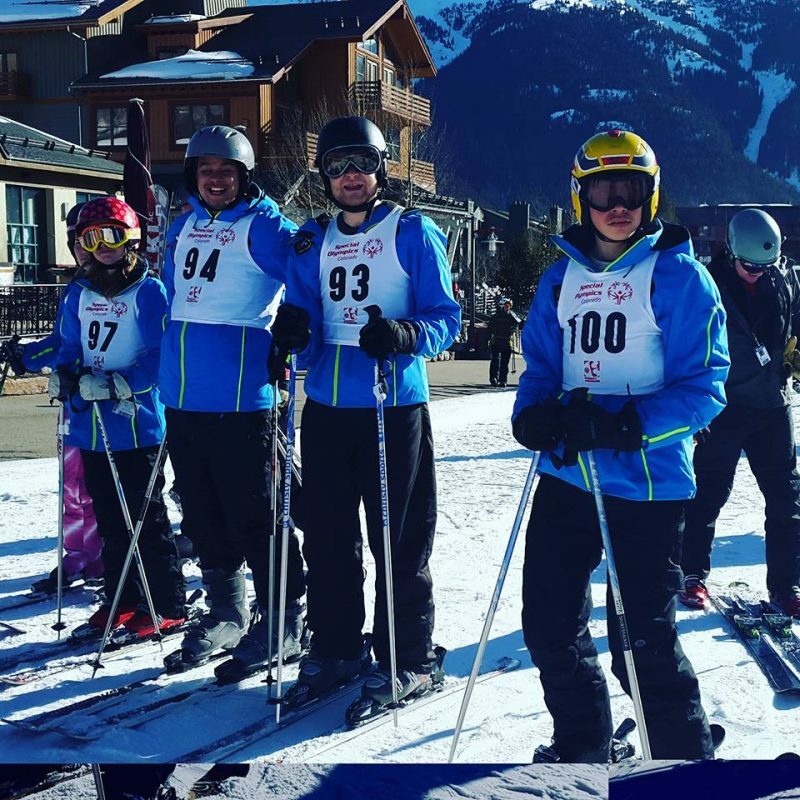 Special Olympics pays for athletes to compete in sports at no cost to them including golf, skiing, snowboarding, bowling, etc. Anything above and beyond this, is up to the individual team to raise money. Last year we raised money and donations for a team banner, t-shirts, black shorts for the guys and Tail black ruffled skirts for the ladies, and used the remaining money to cover the end of the year pool party. Our goal is to purchase visors and hats as well as light weight wicking t-shirts with our logo imprinted on them for this year’s competition. A case of tennis balls (Costco or SAMS), Low Compression Balls, used ball hoppers, used tennis balls for practice and used rackets make a great donation as well. For monetary donations, please send checks payable to: “Special Olympics Colorado” and make sure to put “Fireballs Tennis Team” in the bottom left hand note section so it will get credited to our account and mail to me at P. O. Box 38896, Colorado Springs, CO 80937. If you want to donated to a specific Special Olympics team, make sure that you write on your check or your donation which team the donation should be dedicated to. Otherwise it will go to the general fund, which, of course, is also appreciated. 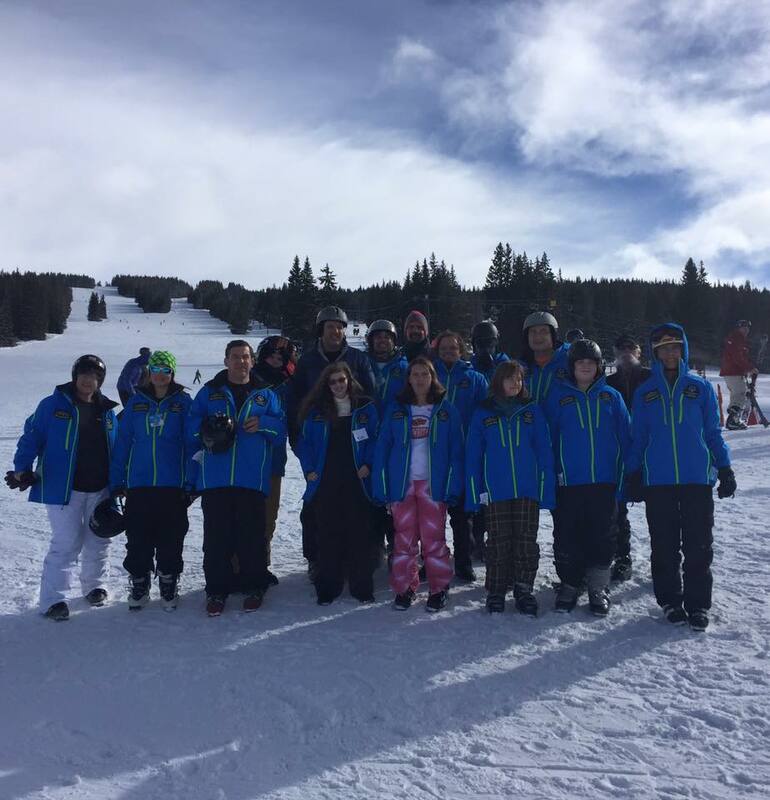 Your donation is tax deductible and you will receive a donation/thank you letter from Special Olympics Colorado in Denver. 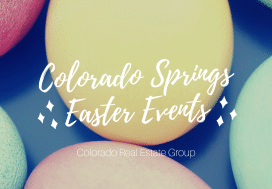 Please forward this information to those you know who may be interested throughout Colorado Springs and even Pueblo area. The Special Olympics S.E. 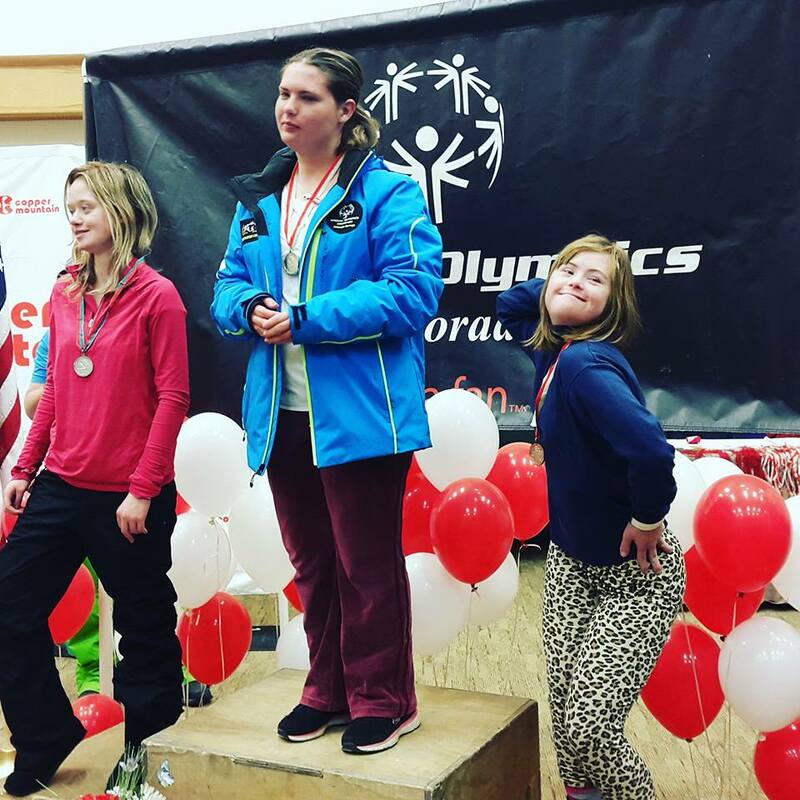 Region Area Director is Jolie Nesmith and she can be reached at 719-574-8480 or by email at jnesmith@specialolympicsco.org. She is always looking for athletes and volunteers for all sports and can direct you to the application process. You can also go online to SpecialOlympicsco.org and look for volunteer and coach applications there. Speaking of athletes, we are looking for athletes with Intellectual Disabilities who would like to learn the wonderful sport of tennis beginning with skills and then on to playing for anyone ages 8-108! The SE Special Olympics area includes Pueblo. I have played down in Pueblo during USTA season for several years and know they have a great tennis community as well! We are looking for Pueblo Tennis players to get a Pueblo Team going so that we have someone to compete against at Area Competition and State Games. Last year our team competed against each other for Area Competition…not bad but outside competition is great!  Please have any Pueblo Contacts call me, Shelly, at 719-661-6422. Thank you, in advance, for your help. Our coaches and volunteers can attest that you will be truly blessed when you volunteer for Special Olympics tennis.